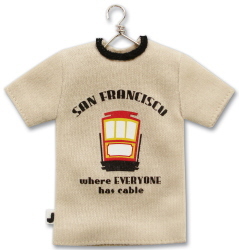 Jolee's Mini T Shirt - San Francisco. 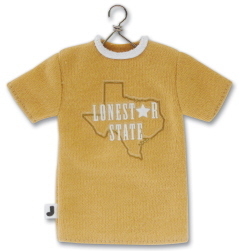 Each package contains 1 miniature embellished T Shirt made from cotton and measuring about 3.5 x 3 inches with removable metal hanger and adhesive for attaching to projects. 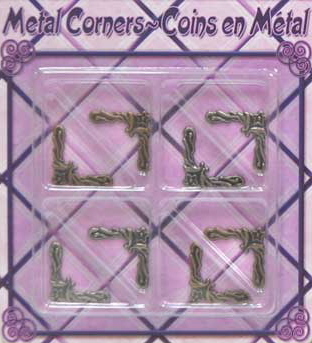 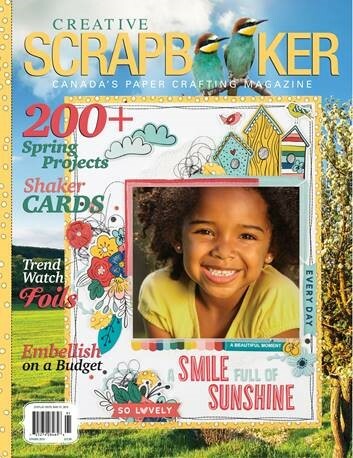 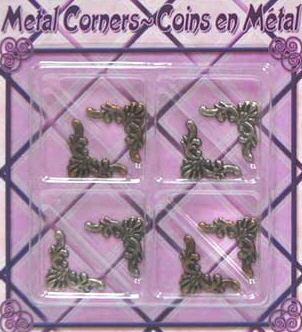 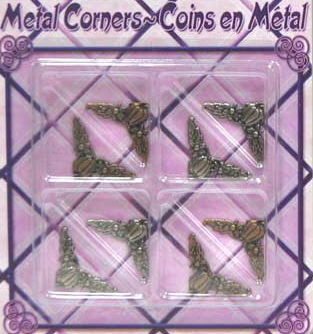 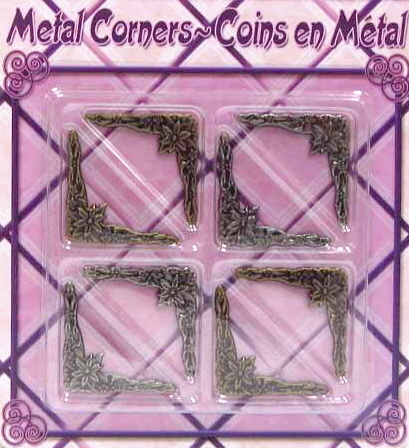 Great for scrapbooking, crafting, decorating or just collecting.